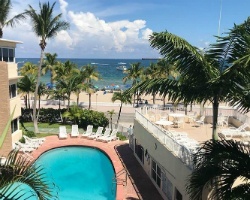 Located between the Atlantic Ocean and the Intracoastal Waterway, *Fort Lauderdale Beach Resort* puts you within steps of the sun-drenched beaches of the Atlantic. At the resort, you can relax in the heated outdoor pool, unwind in the whirlpool, or grab a good book and recline out on the sun deck. For the more adventurous, set sail by water taxi to explore Fort Lauderdale. 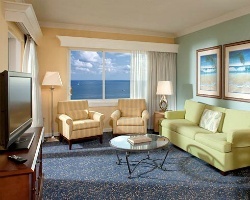 *Marriott's BeachPlace Towers* in Fort Lauderdale features exclusive beachfront accommodations and amenities along with views of both the Atlantic Ocean and Intracoastal Waterway. There is a beautiful ocean view swimming pool on the 7th floor. 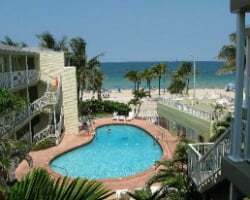 The Overlook oceanfront owner's lounge, the MarketPlace deli and convenience store, two ocean view spas, exercise facility with steam room, and children's play area are conveniently located above three stories of retail stores and restaurants. 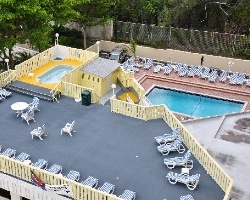 Spend your days swimming in the outdoor pool or relaxing on the sun deck. At the beach, skin diving, surfing, sailing, fishing, and other water sports are popular. For a family adventure, take the Jungle Queen Sight-Seeing Cruise, a three-hour trip down the New River. Other area attractions include the Buehler Planetarium, the Museum of Discovery and Science, the IMAX Theatre, Swimming Hall of Fame and the Sawgrass Mills Mall, the largest outlet mall. Rental is available in week 31, August 3rd through August 10th, 2019! Inquire for more details! Family fun filled option! Available in a floating week! Choose yours today for a better chance of getting your desired week! Rental is available in week 4, January 24th through January 31st, 2020! Inquire for details! 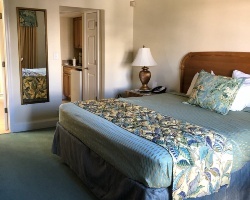 Rental is available in week 11, March 15th through March 22nd, 2019! Inquire for details! 2 floating weeks to rent for $600 each! Price is negotiable! Floating Platinum week! 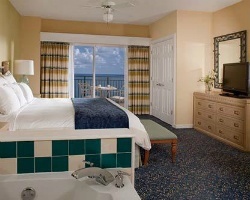 Book the week or your choice and plan your vacation today! Inquire with the Owner for availability! 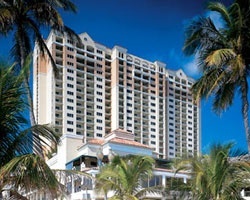 Book your platinum rental week at this luxurious Fort Lauderdale resort today! 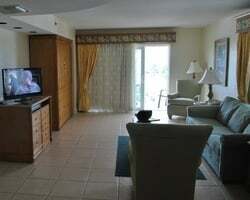 Ideal location near the beach, golf courses and more! Secure week 30 today!